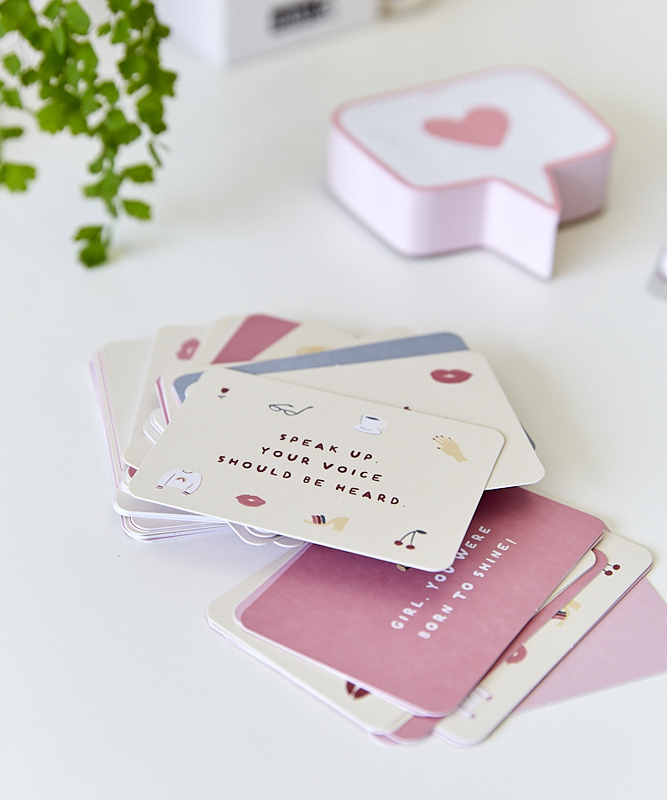 Here at kikki.K we’re BIG dreamers and encourage each other to follow our dreams. Whether it’s adopting a dog, planting a garden, running a marathon, buying a home, starting a not-for-profit, making more things by hand, meeting Oprah Winfrey, or inspiring 101 million people to start dreaming, we believe no dream is too big and anything is achievable. 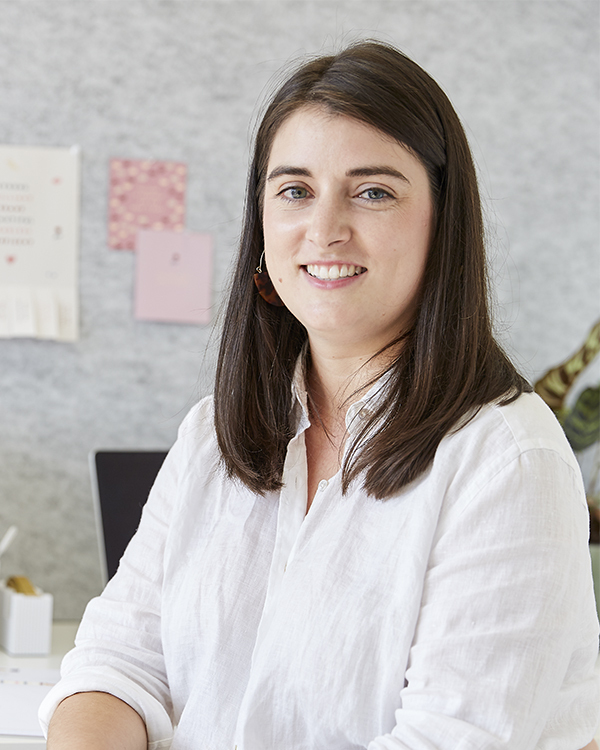 Shelley has been a part of our kikki.K family for 10 years this year and has made the inspiring first step to follow one of her passions – but I’ll let her tell you more about that! KK: Can you please share a little about yourself? SC: Hi, I’m Shelley and I began working at kikki.K in 2009 (time flies!) as a designer. From there I worked my way up to managing the design team and becoming the Art Director. 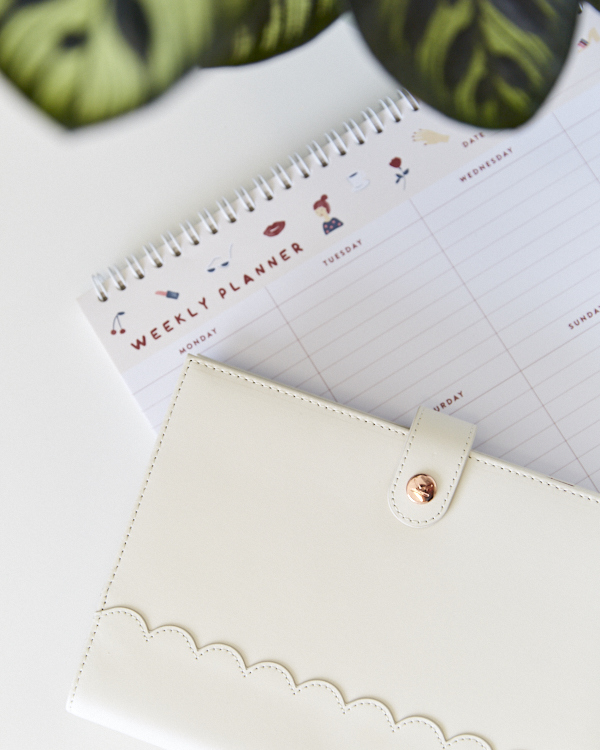 Over the years I have loved seeing how kikki.K has grown and feel grateful to have been involved in so many designs – my cupboards are overflowing with my favourite pieces! I’ve always had a passion for food, so last year I began to follow my dream to study cookery at culinary school, and to one day work within that industry. I’m only just beginning my journey, so I’m not sure what my future holds, but I am so happy to be cooking everyday right now. KK: What or who inspired you to take the leap to pursue a culinary career?SC: I have always had a passion for food and cooking. I found myself filling my spare time with reading about food, cooking new recipes, visiting new restaurants, travelling to places with inspiring cuisines and generally talking about food any chance I got! So, I decided to take the first step to turn my passion into my career and begin culinary school. People who inspired me to take this leap were some of my close friends who have followed similar paths and blossomed in their new careers. Many of these friends I previously worked with at kikki.K. KK: Have you always practised dreaming? SC: I have always dreamed since I was a young child, and have always believed anything is possible, but not so much in a structured way. If I have a dream in mind and it just doesn’t go away I find myself taking steps to make it happen. For example, I had a dream to live in Sweden to immerse myself in Scandinavian design and a few years ago I was able to make this happen which was a hugely rewarding experience! When I was contemplating taking another big leap I reflected on my life and realised I have been the happiest when I am out of my comfort zone and trying new things. KK: What tools do you use for dreaming? SC: Being a designer, I always love a simple notebook to take down any dream as I think of it, and a nice black pen. KK: How do you overcome roadblocks or set-backs you experience? SC: As I am just at the beginning of my journey, the road blocks I experience have been around self-doubt and confidence. When I find that I am needing more confidence I often turn to the support of my partner, Nolan and friends and family. However, the best way to overcome any set back or new challenge is to just dive into it – this is a skill that I am constantly learning and developing. KK: If you could meet one female chef, who would it be and why? SC: At the moment I am very inspired by Samin Nosrat, of the book and Netflix series ‘Salt, Fat, Acid, Heat’. Her passion for food, life and sharing her knowledge with others is infectious! I also would love to meet one of Australia’s pioneer female chefs, Stephanie Alexander, who paved the way for women like me. I have been cooking her recipes since I was a teenager and they never fail. KK: What advice would you give to someone else who is looking to pursue a new dream? SC: My advice would be to always look to what makes you happy. It’s a cliché, but life is too short not to follow your passions wholeheartedly. Don’t worry about money too much – if you love what you are doing, there are more important things than making more money. You never know what doors can be opened when you are genuinely passionate about what you do. Also, don’t underestimate the power of love and support of your family and friends. Often, they believe in you more than yourself, so it’s great to lean on that support when you need it. Discover and shop the empowering There She Is collection here!